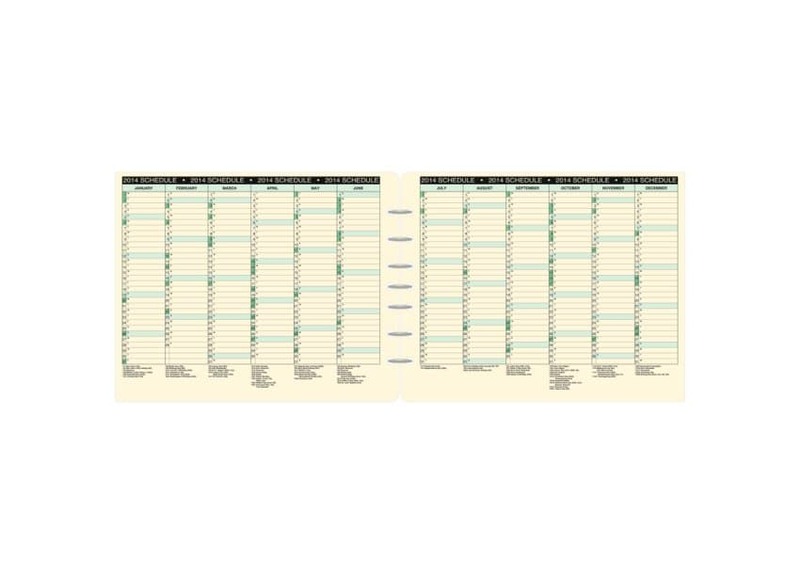 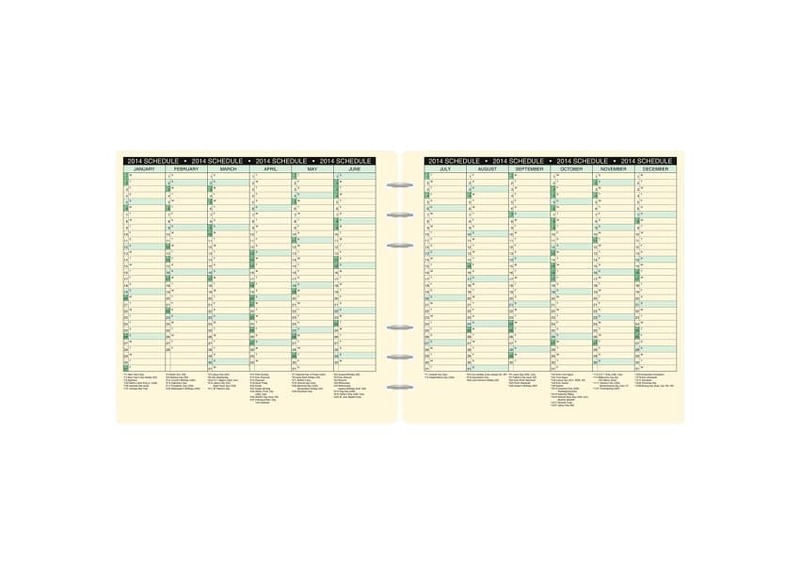 See your entire year spread out on a calendar that unfolds to 4 times the size of a single planner page! 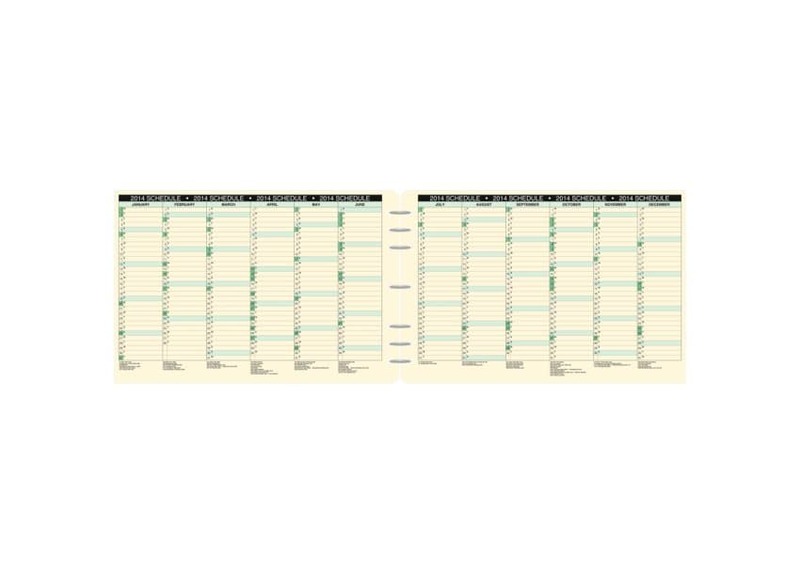 Vertical monthly columns give you a space for each day. 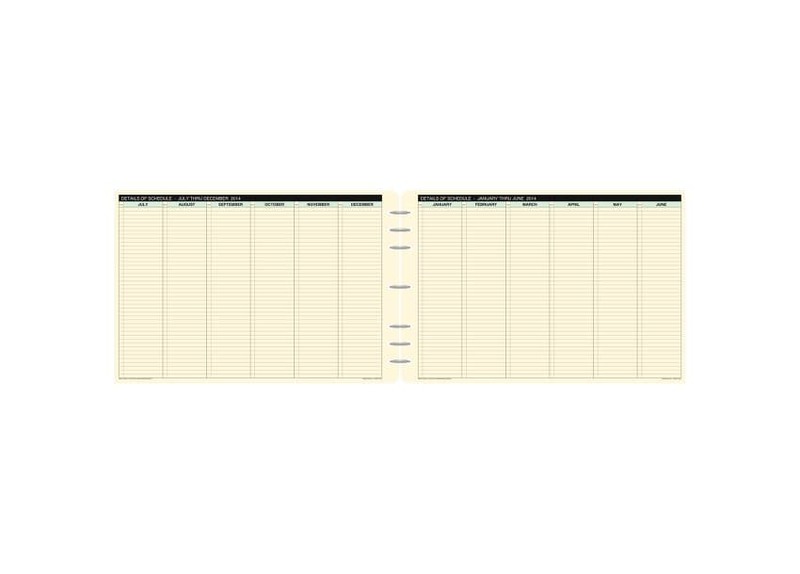 Jot down upcoming meetings, trips, deadlines, projects, birthdays. 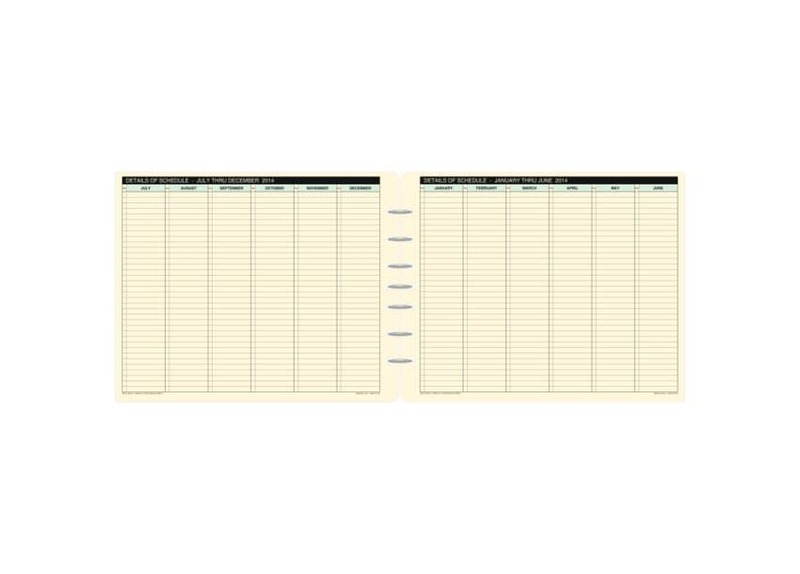 Or use it as a handy index to the detailed notes in your daily pages.